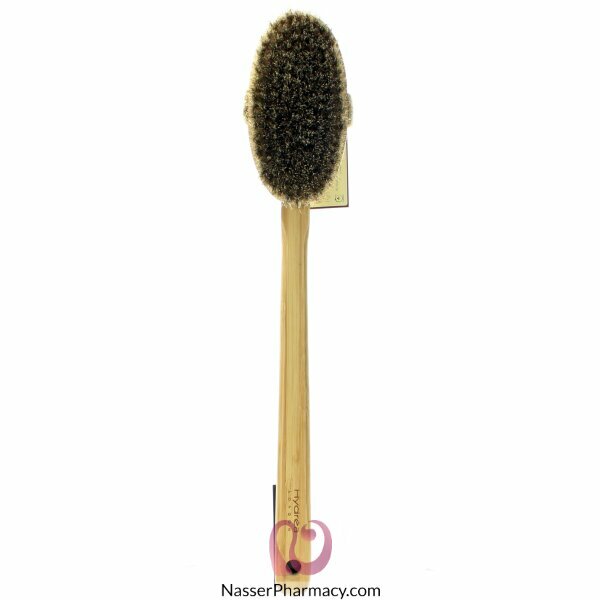 Combat dry skin with Hydéa Natural Bamboo Body Brush with detachable handle. The natural horse hair bristles with sisal will exfoliate skin and increase circulation all over your body. Made from eco-friendly bamboo. A quality-made essential, this Hydréa Natural Bamboo body Brush is a must have accessory for any sauna space.